Great location and conveniently located off of 71. 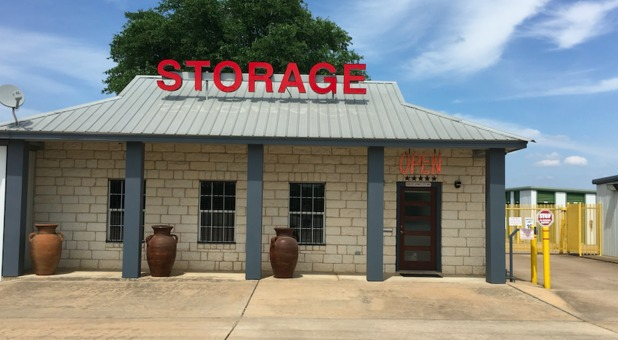 I just moved from Austin out to spicewood recently and needed some extra space to store old furniture until I could get rid of it. Amaxselfstrage was coveintly located directly off of 71 near bobwire rd, and reasonably priced for the amount of space offered. The staff members were friendly and welcoming.The units are sealed off with spray foam to keep pests out, which I appreciate since the fabric on my furniture is still in good condition. My condo sold very quickly, and they were able to help me with the right size storage immediately. Wonderful staff and more than helpful in getting me set and ready to move in. The absolute cleanest and well managed facility in Spicewood. Recommend highly!